New house (160m2), on level property (500m2). Private allotment enclosed by automatic gate. 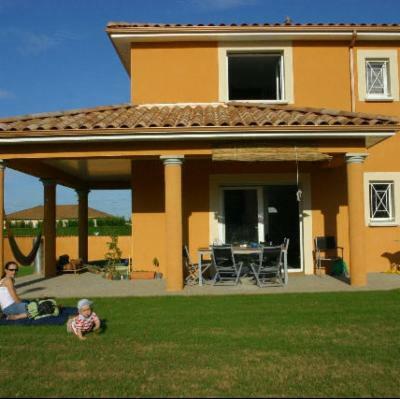 Very close to the Park Miribel Jonage (2200 ha of nature reserve) 15' from Lyon Int'l Airport.